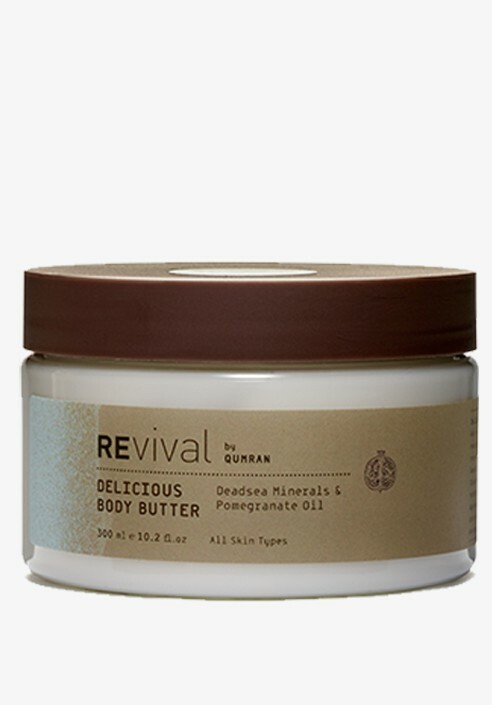 Melt on your body this delicious moisturizer - enriched with Dead Sea minerals, nourishing Pomegranate Seeds Oil, Shea Butter, Grape Seeds Oil and Almond Oil - for a long lasting hydration and immediate silk feel. Apply freely on dry or damp skin after bath or shower. Paraben free. For all skin types.